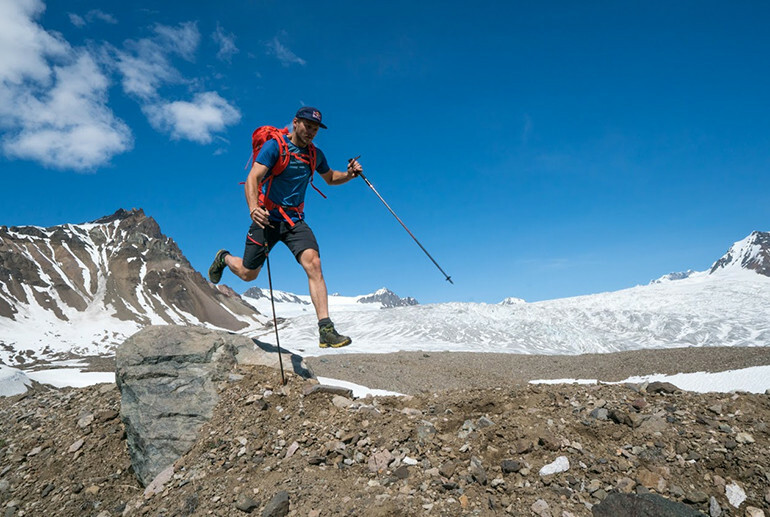 On June 21st, 2018 our athlete Paul Guschlbauer started on the adventure of his lifetime. 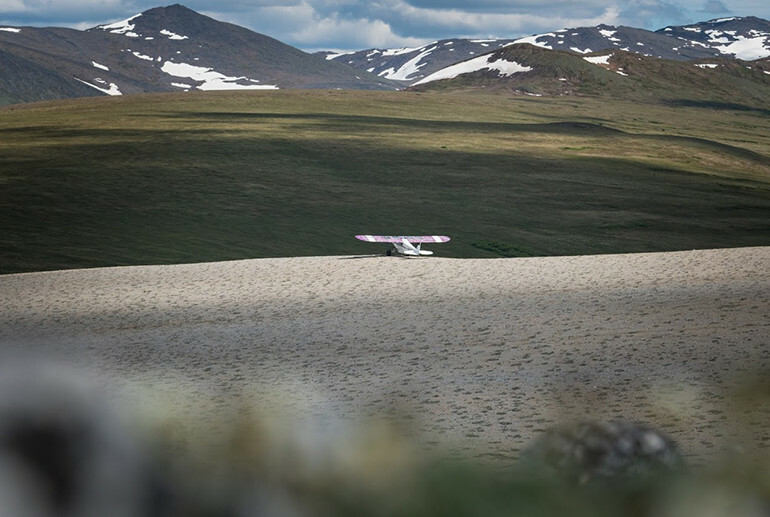 After a long period of research, planning, organisation and coping with a lot of major uncertainties, he decided to launch into the adventure together with his wife Magdalena and his 50-year-old propeller plane. 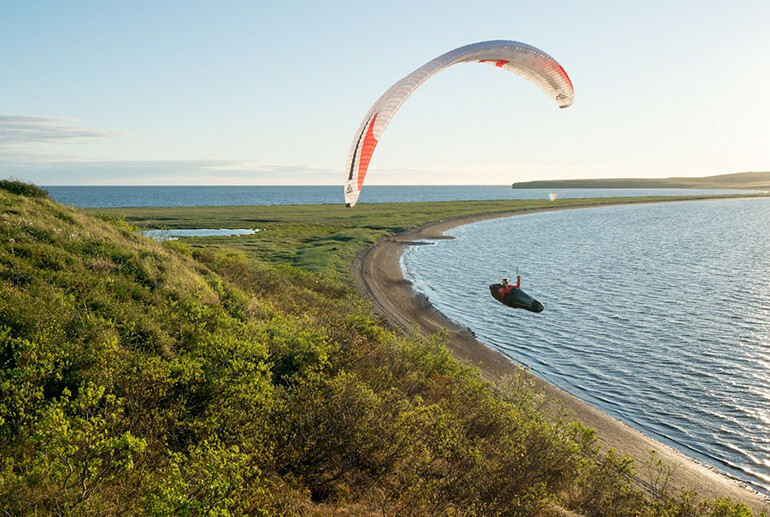 The professional paraglider and multiple Redbull X-Alps participant has a dream: he wants to explore the western hemisphere from Alaska to Patagonia by flying through and over thrilling mountain ranges. 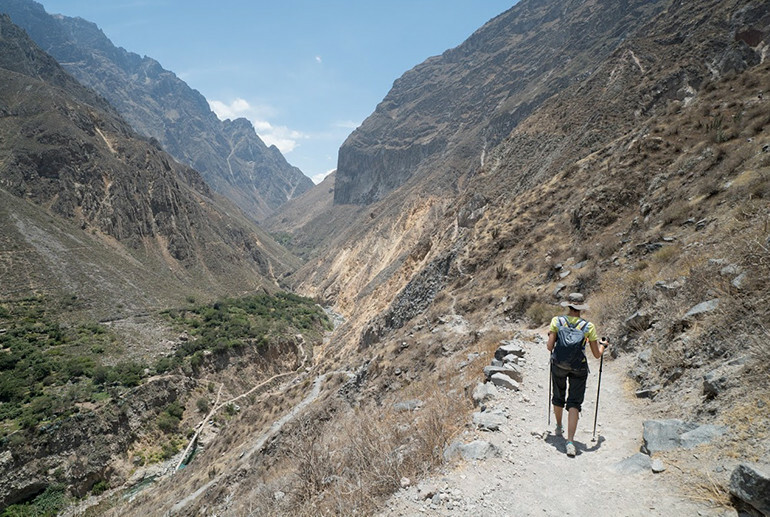 On his journey along the Pan-American Highway, Paul will take advantage of various methods of transportation such as paragliding, climbing, skiing and speed hiking. He will not only discover landscapes and different countries but also dive deep into different cultures, meet exciting places and people. His journey will end after 6 months on the 21st of December 2018, but the memories of this adventure will stay for a lifetime. Do you want to support Paul in finalising his journey and fulfilling his dream? Purchase any of the selected items and we will donate 10% of the total price directly to the Overland project.